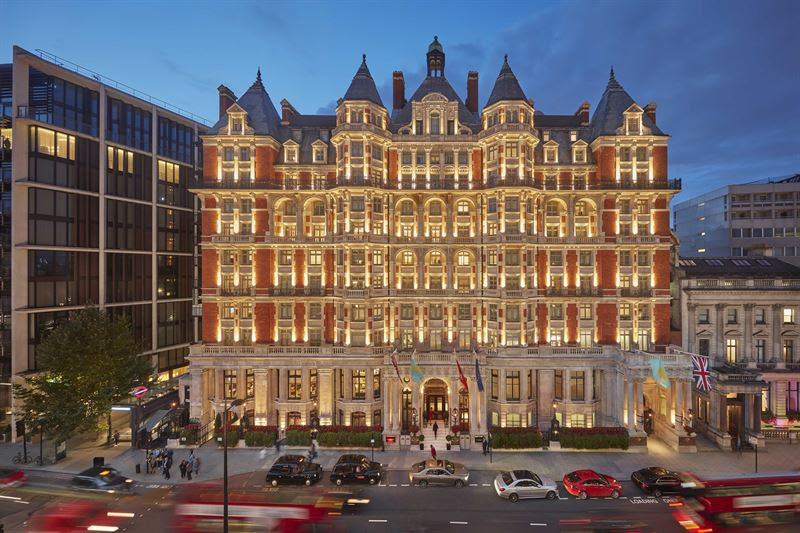 Located in one of London’s most prestigious and fashionable addresses, Mandarin Oriental Hyde Park has completed its multi-million-pound restoration – the most extensive in 115 years. 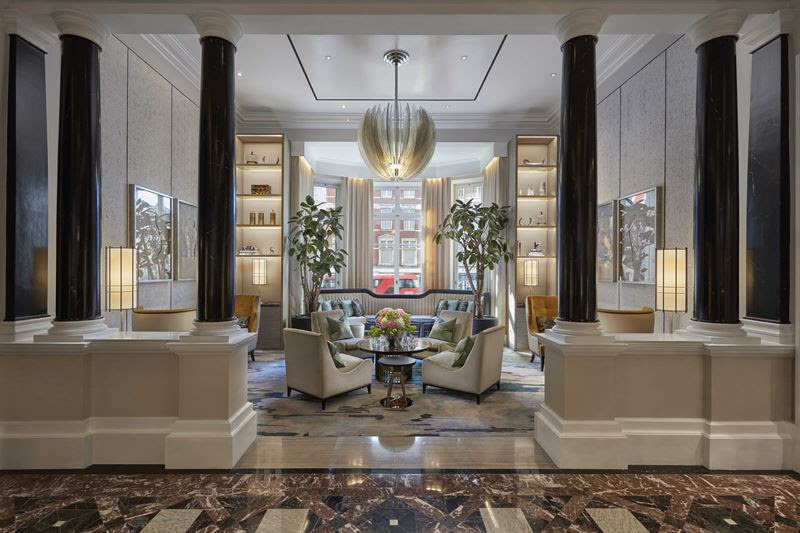 Elegant, fashionable and luxurious, Mandarin Oriental Hyde Park’s 181 guest rooms and suites are the place to be for elite travellers in London. It has Knightsbridge and Harrods (two exclusive residential and retail establishments) just beyond its doorsteps. Renowned designer Joyce Wang has overseen the hotel’s design; she took inspiration from the building’s royal heritage, its peaceful park side location, and the early 20th-century’s golden age of travel. Wang added art deco features including curated artworks and custom-designed furniture and designed a ‘green living wall’ that surrounds the inner courtyard for calm interior views. 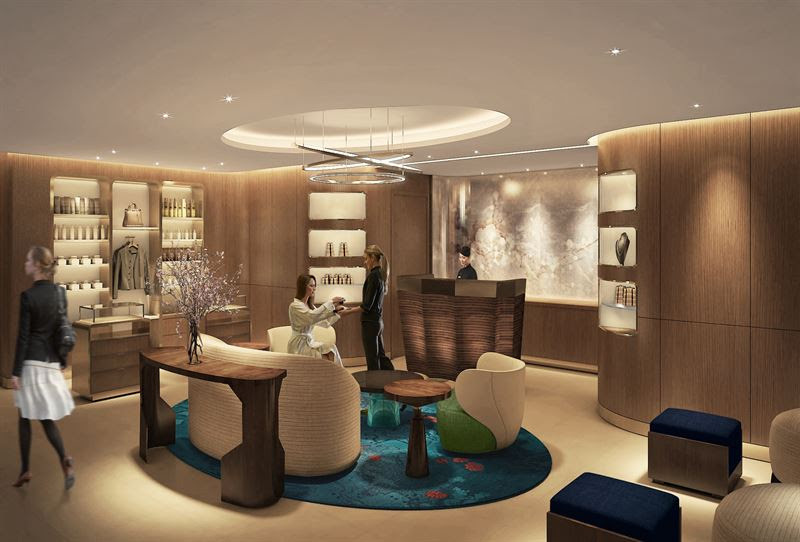 The renovation is part of Mandarin Oriental Group’s global expansion and renovation. Just this year, it announced a new property in Vietnam and another in Oman. Revitalising the building’s iconic façade was always part of the renovation plan, but the lobby lounge and reception area have also been transformed to maximise natural daylight. Every suite features reading libraries curated by the well-known London bookseller, Heywood Hill, and for music lovers, record players with vinyl collections are provided to stimulate a vintage vibe. The smallest of the hotel’s 40 suites are about 47sqm, located in the small towers of the hotel, while the largest take up as much as 397sqm. For those who want the crème de la crème, there’s also a three-bedroom penthouse with private terraces. To celebrate the completion, an exclusive Be the First to Stay room package is offered from 1 June to 31 July 2018. Priced from £695, the package includes daily breakfast, a bottle of Champagne on arrival, plus credit (ranging from £75 to £350 depending on the room/suite category booked) to be used within the hotel.